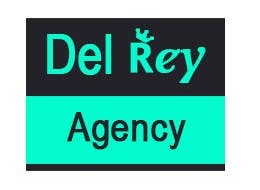 Please find attach copy of Del Rey Agency logo. Please review and let me know your feedback. If you required any other customization please feel free to contact with me.